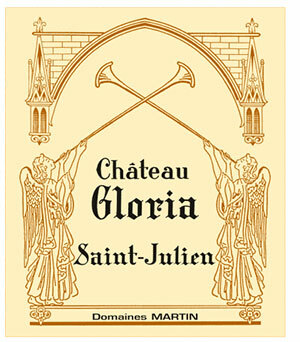 Tasted at BI Wine & Spirits' 10-Years-On tasting, the 2007 Gloria felt a little simple compared to some of its peers, with straightforward scents of blackberry and cedar, just missing some of the secondary nuances displayed by others. The palate is medium-bodied with firm tannin, chewy in the mouth with grippy cedar-infused, earthy black fruit on the finish. There is commendable focus here, although it needs to muster more charm. Tasted February 2017.